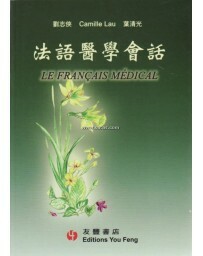 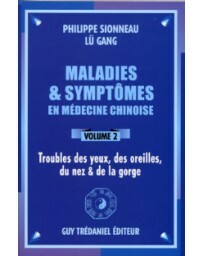 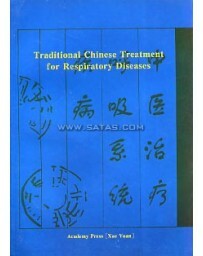 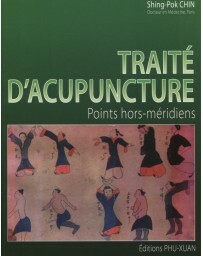 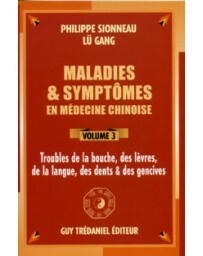 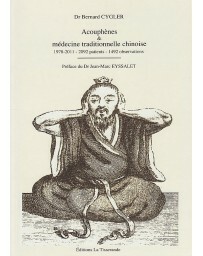 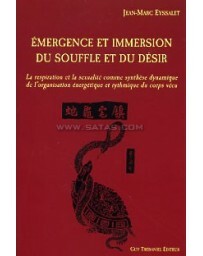 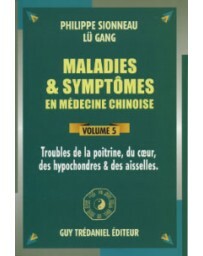 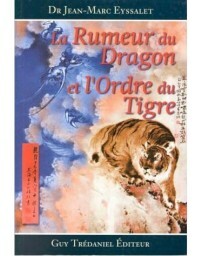 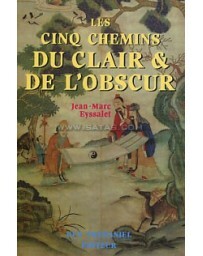 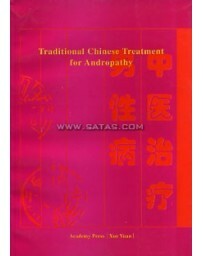 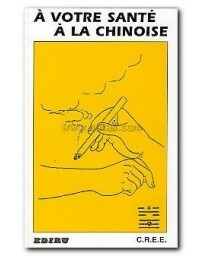 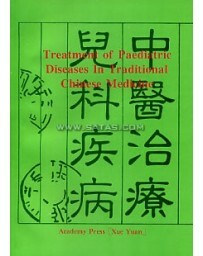 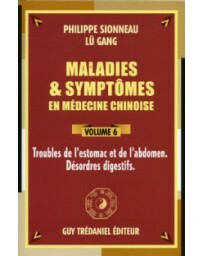 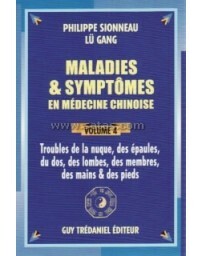 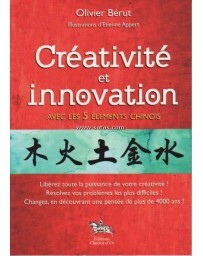 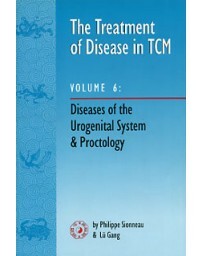 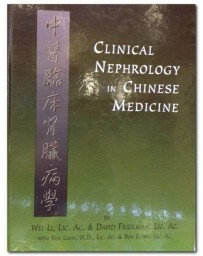 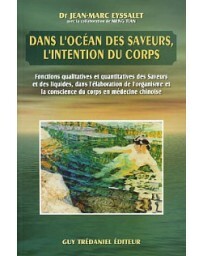 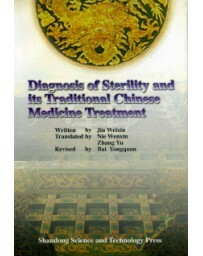 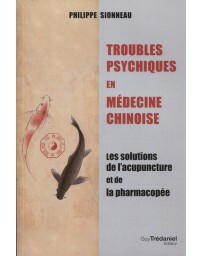 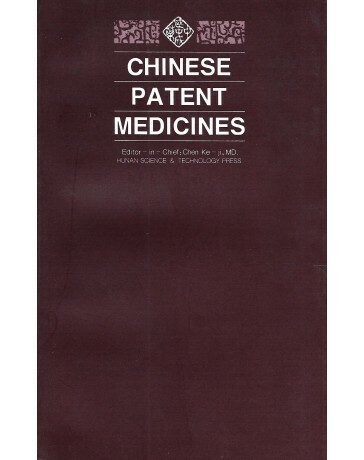 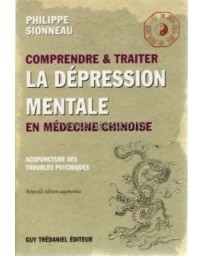 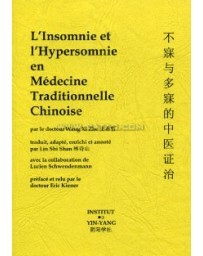 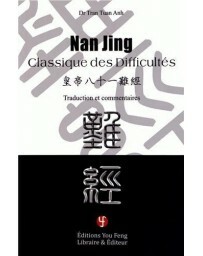 This is a book about the Chinese medical treatment - prevention of Irritable Bowel Syndrome (IBS). 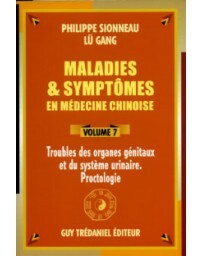 The truly important message of this book, however, is that most of what makes human beings ill is within their own power to control. 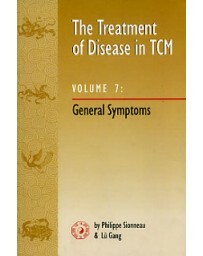 In modern times, such things as improper eating habits, too much work, too much emotional upset, not enough exercise, and not enough rest are often at the core of most disease. 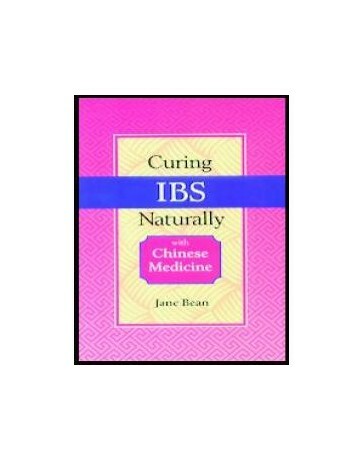 Therefore, while this book describes the many safe and effective therapies for the treatment of IBS that Chinese medicine offers, it is mostly a book about self-care and strategies for people to prevent or minimize their symptoms on their own. 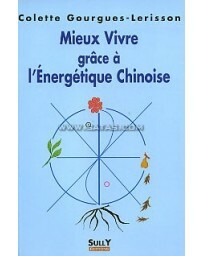 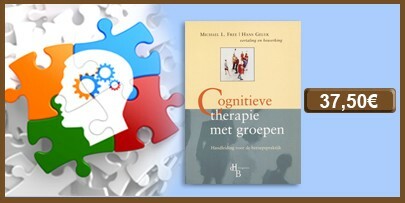 It is a book about empowerment. 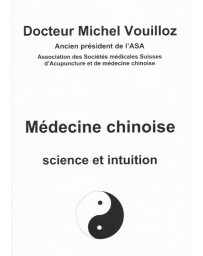 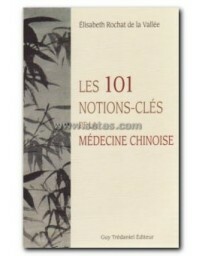 In Chinese medicine, it is said that the superior doctor is one who educates patients in the prevention of disease. 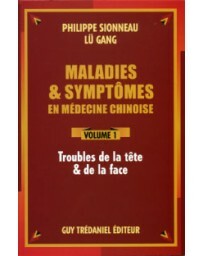 In writing this book, I hope I have continued this tradition by giving sufferers of this common disorder the tools they need to keep themselves healthy. 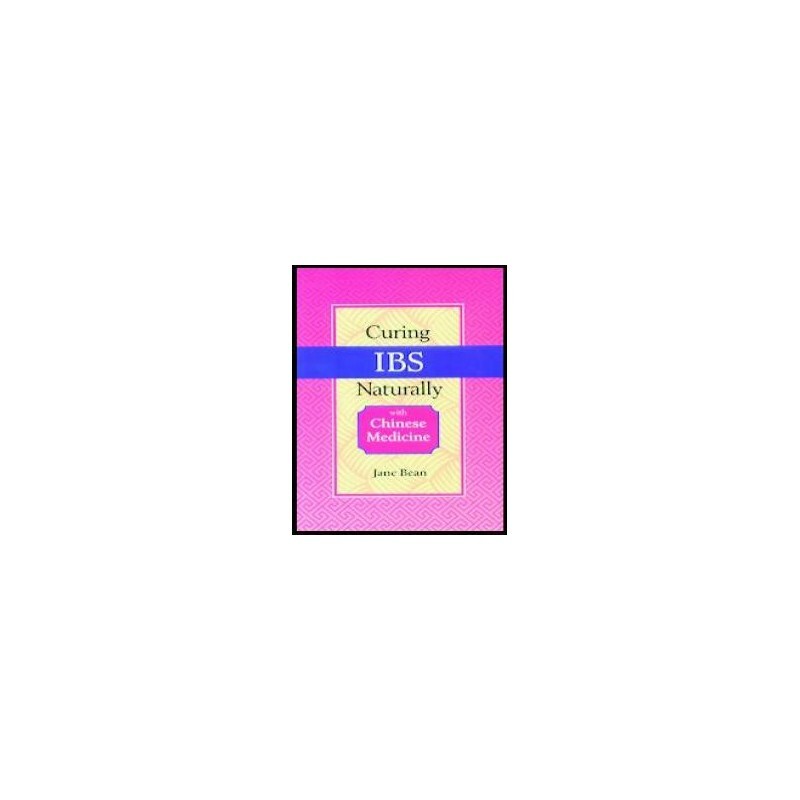 If you or anyone in your family suffers from IBS, you need to read this book.